Check out this brand new building for sale in Zinj. Comprised of 12 two-bedroom apartments, the building sprawls over an area of 290 square meters. 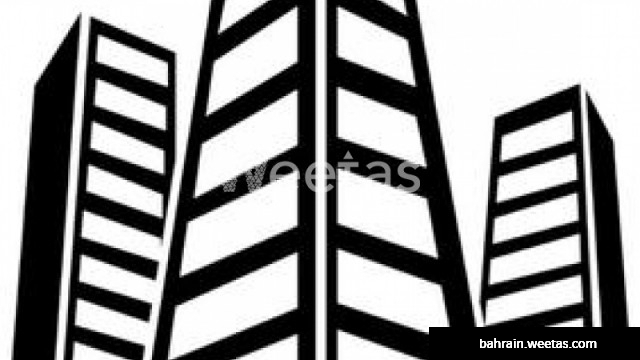 With a wide array of facilities such as elevator and central AC, the building is for sale with Weetas Real Estate for 550,000 BHD.